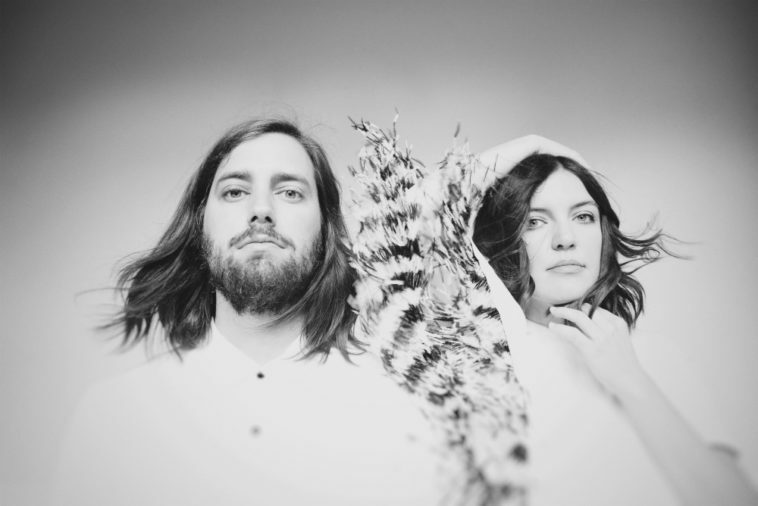 Indie-pop group Frances Cone has announced spring tour dates supporting SUSTO following the release of their acclaimed new album Late Riser (Living Daylight Records/Thirty Tigers). The new music has been well-received by the press, garnering positive coverage from NPR Music, Consequence of Sound, Associated Press, ELLE and more. (View Highlights). The band recently performed some of their new songs for an impressive Paste Magazine session. (View Here). Late Riser is a fully-immersive collection of songs featuring ethereal textures and ambient soundscapes. Each track offers its own journey, as the album explores overall themes of internal/external struggle and growth with stunning melodies and soaring harmonies that feel emotional but never melodramatic. Front-woman Christina Cone delivers poetic lyrics with careful intention, bringing them to life with her powerful and evocative vocals. For more insight, view Cone’s beautiful intimate solo performance of the band’s track “Easy Love”. The group’s breakout track “Arizona” reached over 11-million Spotify streams to date, and caught the attention of NPR Music in 2017, when they were invited to perform a Tiny Desk Concert. (View Here). Frances Cone will embark on a run of west coast dates throughout March before wrapping up with shows in New York City, Boston, Philadelphia and Washington, D.C. this April. View a full list of tour dates below. For more information visit: www.francesconemusic.com/live.